Many love it and others hate it; We are at the gates of the coldest season. 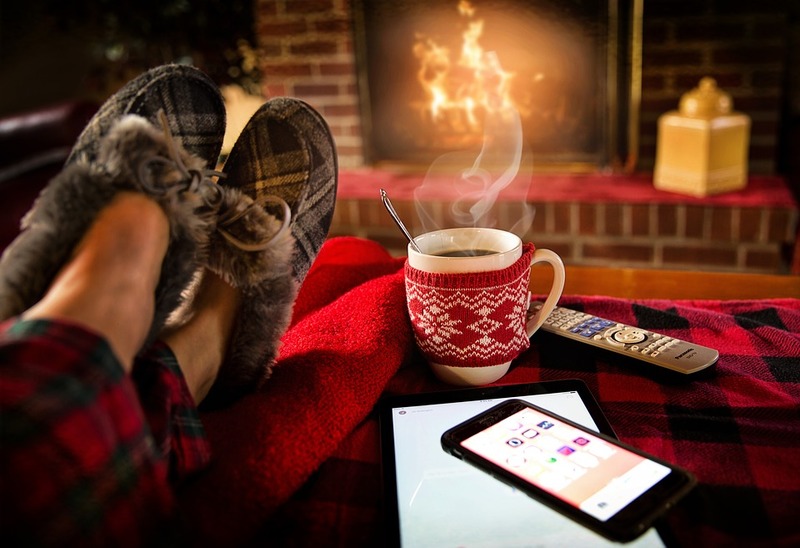 Having a well-heated home will help you save energy and keep the home warm and cosy during the cold months. So that winter does not catch you unprepared, we recommend that you take care of the maintenance of your home. Do you want to know some tricks to prepare your house for the winter? The walls of our house are not as well insulated as they should be and this generates losses and gains of heat that we compensate with electricity or gas consumption. The double glazed windows will help you prepare your home for the winter, they are somewhat expensive but their investment is worth it. Monitor the windows, this way you will avoid the air filtrations and it will allow you to conserve the interior heat, at the same time that you will not need to increase the power and the expense of your boiler. Isolate the doors of the cold, installing weather strips on the doors to prevent the passage of air and thus maintain the ideal temperature of your home. If you have a fireplace at home, you should take care of its maintenance in these cold months. It is necessary that, at least, every two years, we clean and prepare it for its main function during the winter. If you do not have a fireplace at home, you can learn to install an electric fireplace in the living room to keep your home warm during the winter. Try to maintain a constant temperature and not very high, 21 º C is ideal for any stay but in bedrooms to have blankets and shelter we can lower it 3 º C and 5 º C and add to the savings. In summer, we usually sleep with only a sheet or even on the bed. In winter it is time to put down feather and blankets, a good idea is to have flannel sheets and bedspread. If you have a ceiling fan for the summer, this one also works for the winter! If you change the direction in which your blades turn, you will allow the warm air to circulate in a better way. In winter, the blades must turn clockwise, and in summer, the opposite. With the arrival of autumn, and after winter, it may appear that the gutter of the house is filled with leaves. To avoid obstructing the channeling of the roofs, we can place a grid. In winter we will use radiators a lot. Therefore, before the cold arrives, it is advisable to carry out an annual maintenance. To do this, we must purge the radiators so that in this way we can achieve that the radiators heat up perfectly and take advantage of the heating. Believe it or not, the floor of our house is the area that has the highest energy loss, can reach up to 10%. During the cold season the floor of our house has an average temperature of 10ºC or 12ºC, to get it to reach a pleasant 14ºC or 16ºC, as in summer you should use carpets or other textile solutions. Next article:Can I sell a house with the mortgage pending payment?